Ubuntu uses Mozilla Firefox as the default web browser. And while there is nothing wrong with that choice, you may prefer to use Google Chrome. It is the most popular browser worldwide, and many users love using it because it is simple and fast. 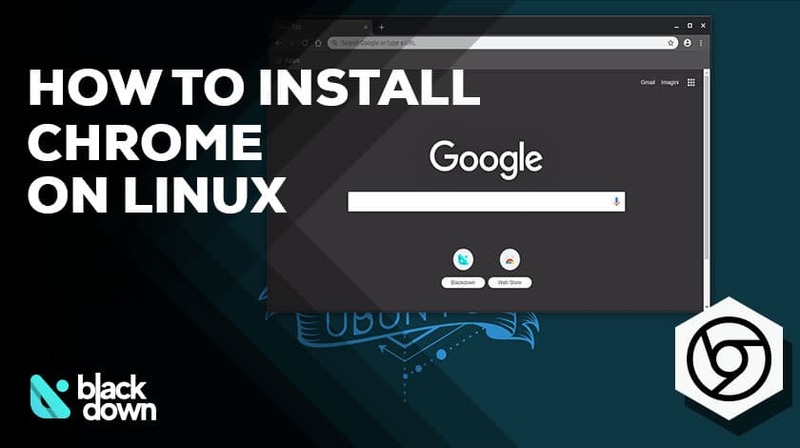 In this guide, we will focus on how to install Chrome on Ubuntu. If you are a beginner, there is no need to worry because this tutorial is so simple and can be completed in a couple of minutes. It is also vital to mention that this guide will work even if you are using Linux Mint, Elementary OS, or Debian, as the process is identical. What Do You Need to Install Chrome on Ubuntu? For starters, you will need an active internet connection because you will need to download the installation. Apart from that, you also want to execute the commands with an account that has super-user permissions. Once you are ready, we can start with the installation process. The reason why Ubuntu and its repositories do not include Google Chrome as an option is that its software is not open-source. It is interesting to mention that you can find Chromium in Ubuntu repositories. That is the browser that Google used as a basis to create Google Chrome. But this article is not about Chromium, so let’s check out how you can download Chrome to your Ubuntu. By using the above line, you will download the current stable release of Google Chrome. As long as you have a stable internet connection, the download shouldn’t take more than a minute or two. We are now reaching a crucial part of the installation. Remember, you will need a user with super-user permissions, so if it is necessary, do not forget to use the “sudo” prefix in the following commands. If necessary, enter the user password and wait for the system to complete the installation. The system will inform you about the setup progress, but everything should go rather quickly. Head to Activities, and then find Google Chrome. Use the command line to type “google-chrome” in it. Both ways will work equally well, so the choice is up to you. Before it opens a browser window, Google will ask you whether you want to make it your default browser. You can also choose to send crash reports and usage statistics to the company if you want it to improve the software. If you want to maintain maximum anonymity, you may want to decide against this option. Once the Chrome browser opens, you can use your Google account to sign in and synchronize data with other devices. When we installed Chrome, we also added Google’s official repository to your Ubuntu or another Linux-based system. That means the repository will perform updates automatically. The system will confirm that automatic configuration of the file is enabled. If you want to install Chrome on Ubuntu, it won’t take more than a minute or two. Using several simple commands will be enough to start using your favourite browser. Once you install it, the updates will perform automatically, which saves maximum time and hassle. Blackdown is your go-to place for quality Linux-related content. Here you will find everything ranging from objective reviews about the best distros available to tutorials that will teach you how to make good use of various helpful commands. We also cover the latest Linux news, games, software, hardware and much more. * You will receive the latest news and updates on everything that's Linux related! Copyright © 2019 Blackdown.org. All rights reserved.